FACT: As a health professional, if you don’t continue to learn – you’ll find yourself hitting walls for some of your clients and not being able to heal them completely. 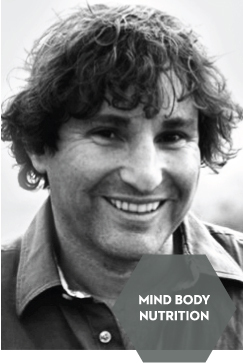 The health & wellness field is one that’s constantly evolving and changing, which means that in order to stay ahead of the curve and heal our clients in the fastest and most efficient (or healthiest) way possible, we have to be plugged in to the most current and cutting edge information out there. But who has the time to do all that research? Who has the time and money to take every course out there? I know I don’t, and I bet you don’t either. That’s why I’ve hand-picked the best cutting edge experts in their fields to bring their insights to you all in one place. It’s like an advanced health training with people who are literally the best in the world at what they do! Whether you have an established practice, or are just starting out on your practitioner journey, continuing to immerse yourself in the most current and cutting edge information is critical. In fact, I think it’s a non-negotiable! That’s why I’m excited to share with you the entire Becoming The Best Speaker Package! This speaker series is valued at over $3500! that you can access right away. Over $1000 of bonus gifts from our speakers! Who is this interview package for? 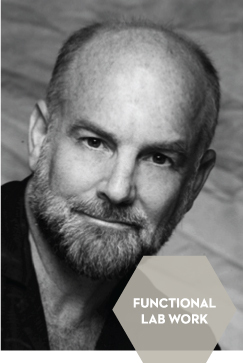 Functional Diagnostic Nutrition® is a proven system which has helped thousands of previously unwell people to achieve abundant health. It’s not a cookie-cutter or one- size-fits-all approach to being healthy. Your body is unique and so are its needs. 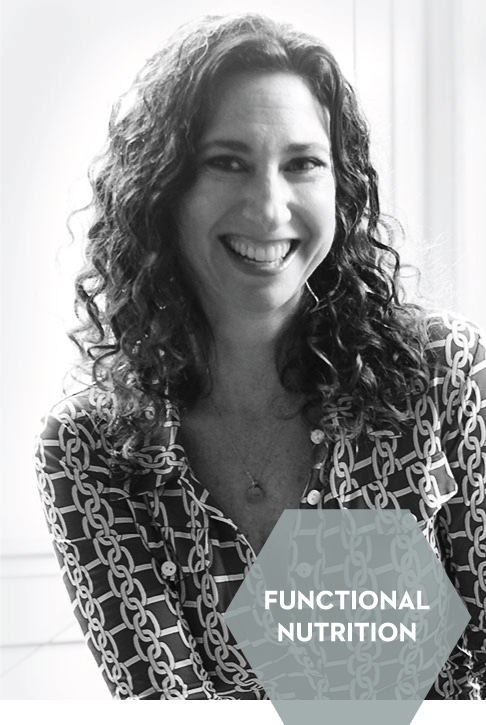 At Functional Diagnostic Nutrition®, we use a step-by-step system that investigates the main pillars of health, identifies healing opportunities and then teaches, coaches, and guides you through behaviors that follow our unique D.R.E.S.S. For Health Success® program, a customized approach to addressing your health problems at the root cause. 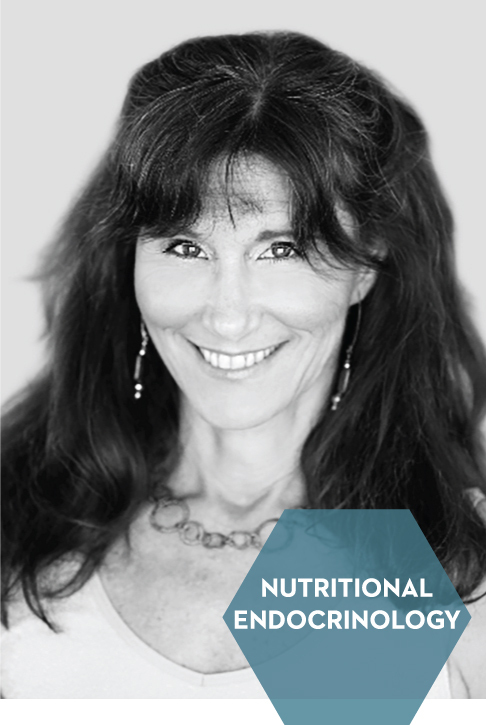 Evelyne Lambrecht of Thorne Research and I got on the phone to talk about supplements – what every health professional needs to know when looking at nutritional supplements. We all know that conventional approaches to wellness aren’t working so well. This is why we’re seeing skyrocketing rates of diseases – everything from autoimmune conditions, to weight struggles, to infertility, digestive disorders and behavioral problems. It’s a long and scary list. What’s amazing, although not surprising, is that the approaches to wellness that are working and changing lives in droves are ones that are built on a holistic, integrated, and functional model. 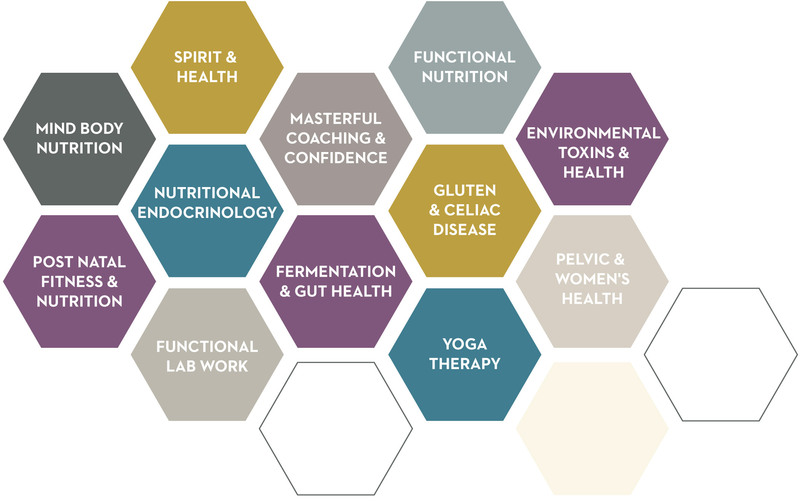 Whether it’s nutrition, or women’s health issues, emotional eating, digestive health, or autoimmune diseases – applying these principles are helping health professionals around the world redefine their work, and transform thousands of lives. As a health professional, I know that you’re dedicated to making a profound difference in the world. The more we know, the more advanced teachings and techniques we learn, the better we can serve our clients! What you’ll learn from our speakers will be information that you’ll want to put on your bookshelf and reference time and time again, and will directly improve your ability to serve and support your clients and patients. LISTEN IN as I interview each speaker and pull out what they think are the most essential things health professionals should know! Each of our speakers has a unique perspective or lens through which they see advanced healing… something you’ll be able to walk away from this event with too! Join me on the journey to Becoming The Best! If you want to solve difficult client cases, you need to know how to look at your clients’ symptoms in a new way. 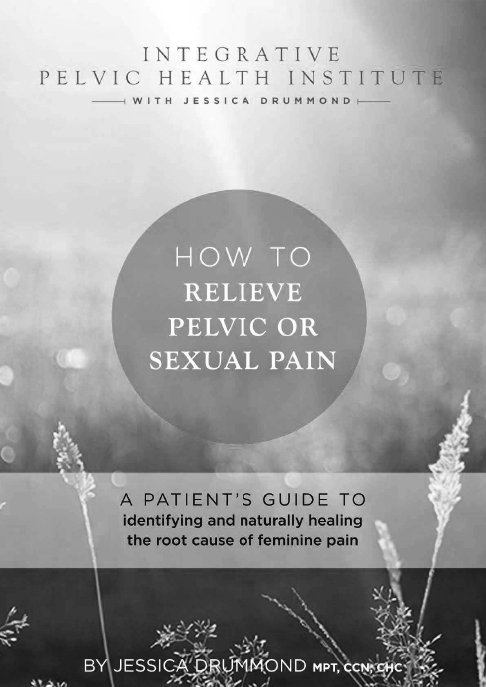 Dr. Ritamarie will share with you her revolutionary approach to client care, giving you the keys you need to solve problems and rejuvenate health. Nutritional Endocrinology offers hormone balancing solutions that marry the best of cutting-edge science with the wisdom of targeted and effective natural healing protocols. 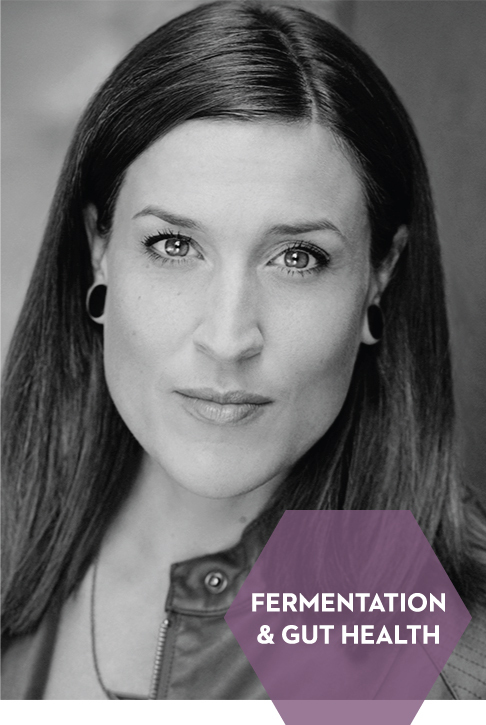 Are you curious about specialization in nutrition and coaching specifically for women? 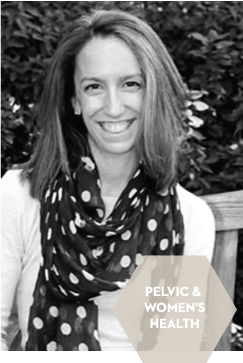 In this interview, Jessica will present some specific strategies that you can use right away for your clients who are pregnant or nursing, having hormonal or period problems, and who want to quickly recover from athletic injuries in order to perform their sport at the highest level! Celiac Disease is one of the most common life-long disorders in both the US and Europe, and the gluten-free diet (GFD) is now a multi-billion dollar industry gaining in popularity with the general public. Justifiable questions are arising as to its real health benefits. 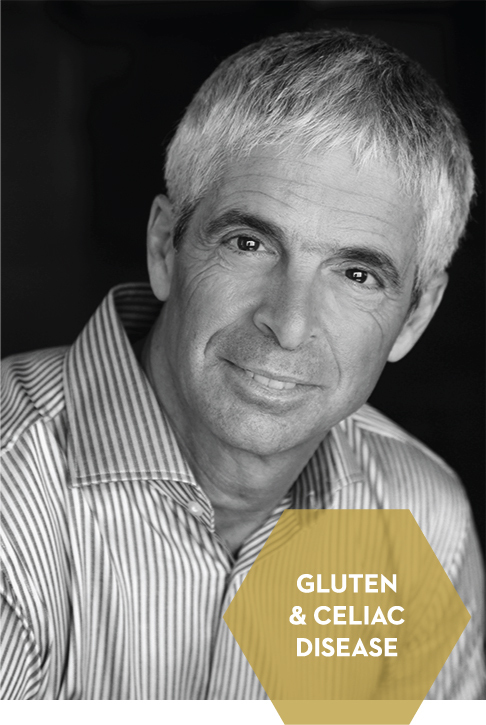 In this call, Dr. Tom will break down why it is that for patients with celiac disease (CD), the GFD is an undeniable and essential medical nutrition therapy, as well as the only proven treatment that results in improvements in symtomatology and small bowel histology. Modern research has shown that the health of the gut is connected to chronic disease – from diabetes, arthritis, autoimmune diseases, allergies, and even fat storage. When working with clients it is important to get off the diet fad rollercoaster and instead help them rebuild mineral and vitamin levels so their body can take charge and do what it does best, which is to heal. In this interview, Summer will share how each of these tools will lead to great results with your clients and help them on a long term healing plan. You will learn how to add more action-packed steps to your client sessions and have them get off their meds, send their friends to you, and help you develop confidence with your ability to create change in their lives. Scientific research is now recognizing the interconnection of body, mind, and spirit, validating much of what “fringe” practitioners have been saying for centuries. We are in an era of “dismantling dogma” and “creating connection”! 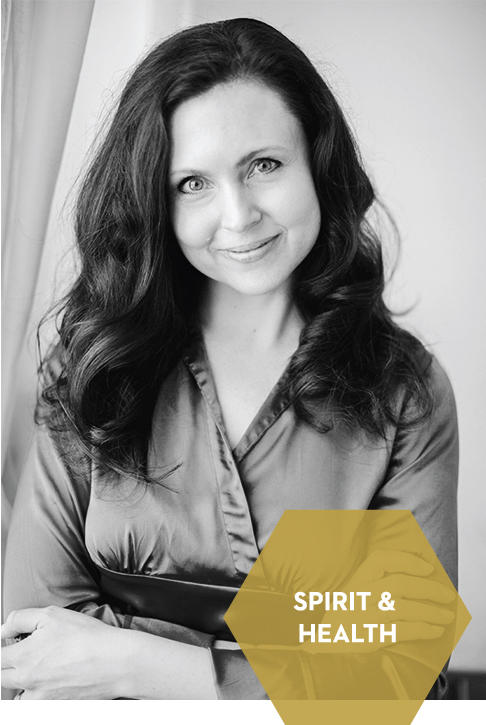 In this interview, Deanna will share some of the seamless ways, systems, and frameworks for integrating body, mind, and spirit in one’s clinical practice. Lab diagnostics are the future of holistic health care! 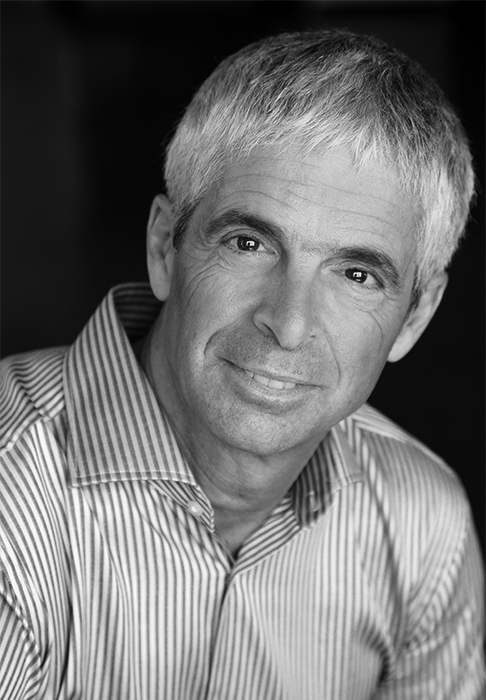 In this call Reed Davis, the founder of Functional Diagnostic Nutrition, will share how health practitioners can be better health detectives by identifying underlying root causes of client health complaints, and which lab tests provide the most complete picture. The world of Post Natal exercise has been transformed of the most recent years to encompass the full circle of what it means to be a modern mom today. Today, the emphasis isn’t simply on being a purveyor of exercise that will rid you of your baby weight. Instead there’s has been a welcomed movement towards the important addition of integrative nutrition coaching for the healing process, the provision of exercise programmes that get and keep a mom fit for the activities of her daily life, simple core restoration strategies and coaching of the modern mom to ease her into her new role and life phase. Jenny Burrell talks through the key pillars and principles of the education she shares with a global classroom of specialist professionals who serve this very special population. 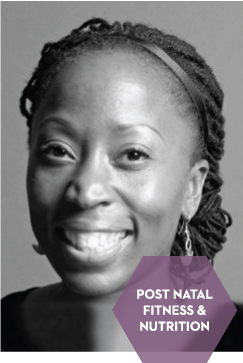 How the role of the Fitness/Wellness professional serving the Post Natal woman has changed in most recent years. Understanding the significance of each step and its role in completing the circle of care for the Post Natal client. 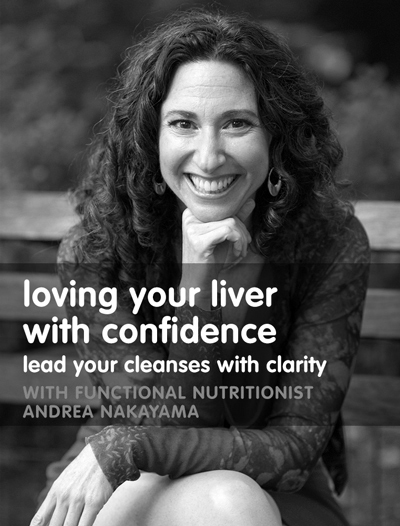 In this interview with renowned functional nutritionist, Andrea Nakayama, you’ll discover how she skillfully navigates the most complex health cases to propel her clients’ healing capabilities and empowers other holistic health professionals to do the same — boosting their confidence and catapulting their practices. Andrea is on a mission to revolutionize the way we practice health care in a broken system and she’s committed to showing you how. Have you ever wondered what makes a successful coach truly successful? Have you ever wanted to peek behind the curtain and see the real and honest stuff that makes for a great coach who truly delivers? 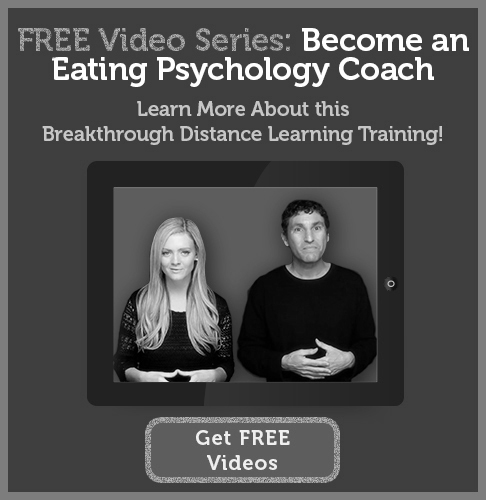 Get ready to learn some powerful secrets from the founder of the Institute for the Psychology of Eating! Whether you’re a health coach, life coach, success coach or any kind of helping professional, you’ll hear some straight shooting talk that’s designed to bust through the hype and help you be the best coach you can be. Not all health practitioners work with clients and patients around physical fitness, but for those who do, integrating yoga into your clinical practice is an opportunity to re-define their work, and better support their clients. If you’re curious about the benefits of introducing integrative practices like yoga, into your clinical practice, you won’t want to miss this call! 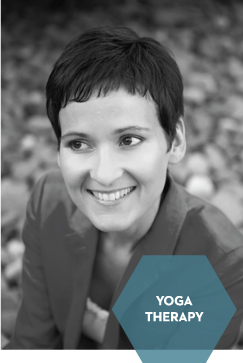 Ginger will share her best tips for incorporating yoga into your clinical practice. 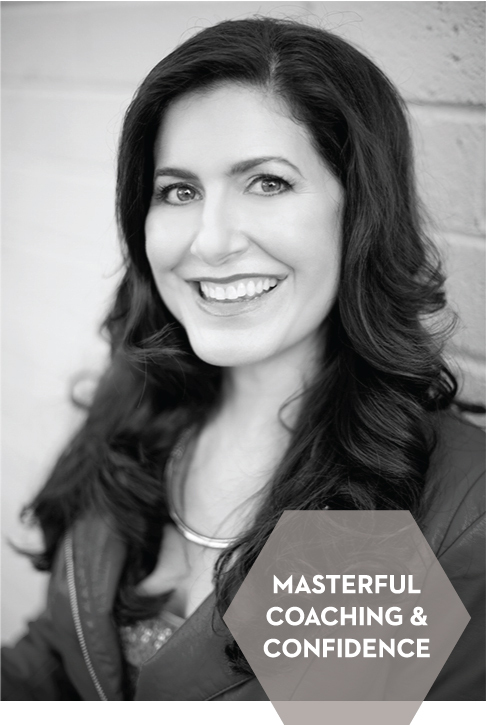 Carey will take you on sneak peak into Holistic MBA’s secrets to becoming a masterful coach, so you can feel confident charging higher fees and delivering amazing results for your clients in every session. You will also discover how transformation happens for yourself, for your clients and for your business. The overweight and obesity epidemic is one that all health professionals encounter, regardless of modality. Whether your client is trying to regulate their thyroid, deal with allergies or digestive issues, or reduce chronic inflammation, weight issues are nearly always present in some form. New research is pointing to chemicals exposures in our daily lives – from personal care products, cleaning products, plastics, food packaging, and other items around the home – as a contributing factor to increasing rates of weigh gain, resistant weight-loss, insulin resistance, diabetes, and obesity. In this presentation you’ll learn how environmental chemicals might be impacting your clients ability to lose weight, where exposures might be happening, and how to support them in reducing those exposures when possible. 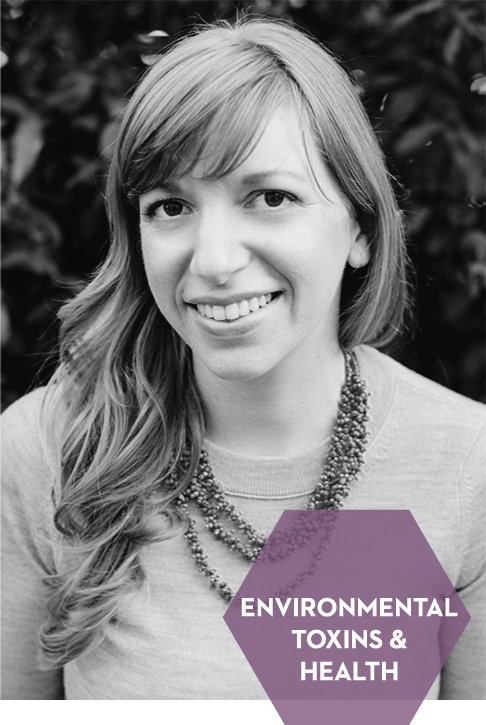 As more and more press is given to environmental toxins, it’s critical that health professionals get up to speed. Understanding this less discussed side of the weight/health conversation will allow you to expand on your definition of “detoxing”, more comprehensively support your client base, and differentiate your work in the marketplace! Hey! Thanks for being here! 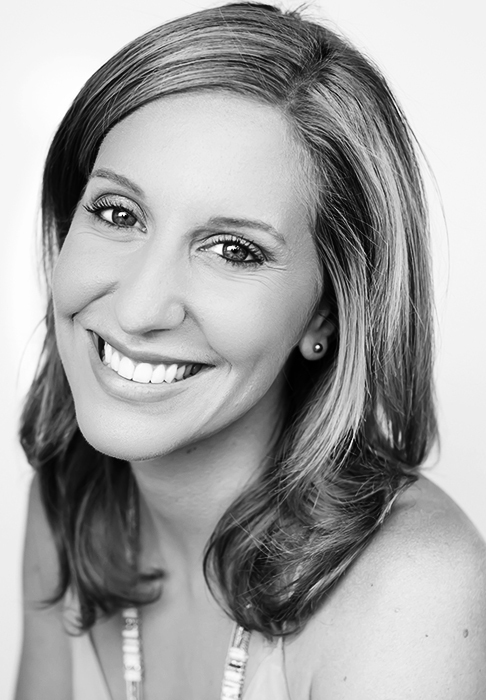 I’m Lara Adler – an Environmental Toxins Expert, Health Coach, and super-nerd who’s committed to making the world a healthier place through the work of smart and progressive health professionals around the world. I’ve worked with thousands of practitioners to elevate their understanding of chemicals impact on human health, and what proactive steps individuals can take to protect themselves. Through this work, I’ve realized that a) health professionals of all modalities need to adopt a fully holistic and comprehensive approach in order to effect powerful change for their clients & patients and b) that the most successful people are ones who never stop learning! 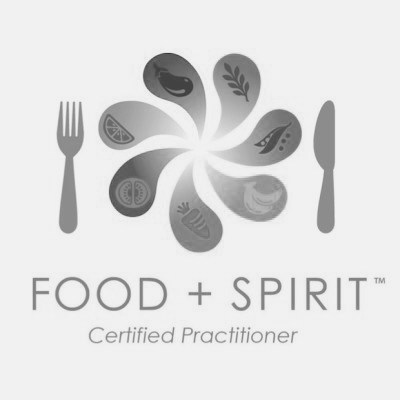 I created this interview series to help catapult a whole new generation of health professionals into becoming the best they can by learning from leading experts in various functional, integrated, and holistic fields. I’m so glad you’re here! You can learn more about my work at laraadler.com. Get LIFETIME access to all of our speaker interview and bonus gifts when you purchase the Becoming The Best speaker package! Yes, you can access all this great information for free right from your phone or computer, BUT if you know you’ll be too busy…I’ve got you covered. We’ve bundled the entire speaker interview series (yup, including transcripts for all you visual learners), along with an amazing collection of bonuses designed to help you seriously boost your skill-set right away. 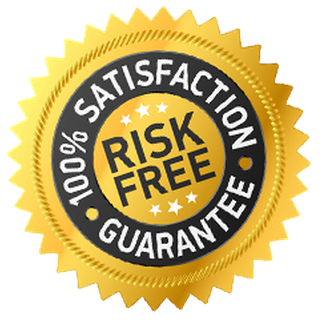 You’re also protected by our no-questions-asked, Money-Back Guarantee. Order the Becoming The Best speaker package and get immediate access to all of the event content. If you don’t totally love it (for any reason), just let us know within 14 days of your purchase, and we’ll personally refund your entire order, no questions asked, and no hard feelings! Why? Because we’re so convinced that you’re going to love what you hear from our speakers! Thorne Research – Maker of some of the best supplements on the market, exclusively sold through health professionals like you! Mark Butler – All-in-one CFO, bookkeeper, financial strategist for solopreneurs. Mark is an absolutely god-send for small business who are looking to be smart and proactive about their finances.